Thanks to our user from Kenya since he has asked this question our staff and we can provide this information for you. 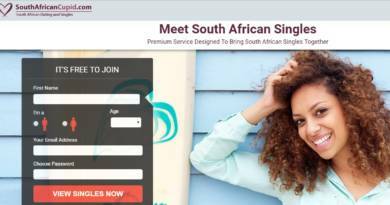 You will learn how to delete delivered WhatsApp Messages on this page with guidance of How to Chat Online. If you have any questions related with WhatsApp Messenger, you can ask us anytime through commenting our pages. 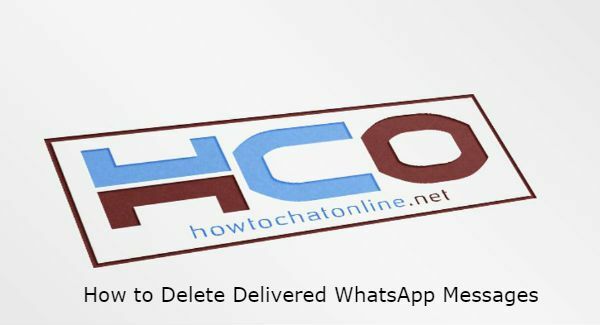 If you would like to delete a delivered message on WhatsApp, you have limited time to do it. If you want to do it after 1 hour, that will be too late for you. There is no need to delete a delivered message if your partner have read it though and if he is backing up. Enter to the chat that you want to delete the message. Please ensure that it hasn’t passed 7 minutes after you sent the message. Tap and hold on the message that you want to delete. Tap trash can icon at the top of the screen. This is how you can delete the message even if it is delivered to your target on Android. Please don’t forget the 7 minutes deadline for this. Enter to the conversation whichever you want to delete the message. Tap on the trash can icon which will appear at the bottom of the screen. A new menu will appear. Select for “Delete for everyone” option on the application. This is how you can delete a delivered message. However you will need to do it in 7 minutes deadline as same as Android devices.